Bharat Sanchar Nigam Limited (BSNL) is slowly catching up with private telecom operators in terms of postpaid tariff plans. Earlier, the telco was nowhere close to the private telecom operators, but now, the revised BSNL postpaid plans are in-line with those of Bharti Airtel, Vodafone India and Idea Cellular. BSNL’s Rs 1125 postpaid plan competes with Airtel’s Rs 1199 postpaid plan and offers better benefits that Vodafone RED International R plan of Rs 1299. 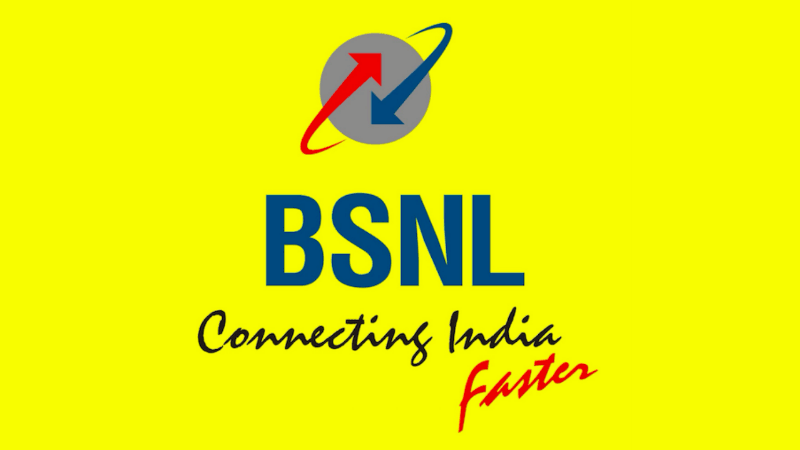 BSNL is offering unlimited voice calls even on roaming and 90GB of data with its Rs 1125 postpaid plan, while Airtel is offering the same benefits with its Rs 1199 plan. Talking more about the BSNL Rs 1125 plan, it offers unlimited voice calls even on roaming, and there’s no limit for the voice calls though. It also provides 90GB of data and 250 SMS for the entire validity period. The SMS benefit is something which lets down this plan of BSNL because Airtel and other telcos are just throwing in unlimited SMS per day (limited to 100 per day) with almost every plan of them. Another setback for BSNL is the lack data rollover thing. Almost all the leading telcos (Airtel, Vodafone and Idea Cellular) are offering data rollover scheme, allowing users to carry forward the unused data from this month to the preceding month. Airtel started this feature, which is followed by Vodafone and Idea Cellular. But in BSNL’s case, a user has to finish off the alloted 90GB data, otherwise, the data will lapse. As stated, Airtel is offering similar benefits as the BSNL Rs 1125 plan with its Rs 1199 plan, while Vodafone is offering 75GB data with data rollover, unlimited voice calls, 100 SMS (as per the company’s website) at Rs 1299. Vodafone’s plan is the premium of the three operators and taxes will make the plan even more premium. Do make a note that BSNL’s Rs 1125 plan mentioned in the article is exclusive of taxes. Alongside the standard benefits, telcos such as Airtel and Vodafone are offering several media consumption benefits such as Airtel TV, Vodafone Play, but there’s nothing as such from BSNL, which is another letdown for the state-run telco. Bsnl increases it’s validity tariff prices in ap circle, previously nestam plan is 20rs, But now it’s 109rs now. And Amulya plan at first 51rs, then hiked to 61rs, but present it costs 119rs. And other plans are also hiked and some plans are removed. Seems to be they wish customers to port-out. And I here I am using BSNL 1099 plan, Unlimited Local,Std,Roaming Calling and Unlimited data (No FUF). BSNL is Good at my place, area. On average I get around 10Mbps in peak hours and 15 Mbps most of the time. And as a heavy internet user I think the speed is more than sufficient. The reason for such high speed is the presence of very few BSNL users in my area. I have checked using various network mapping app. Most of the users are either on Airtel or Jio. @aks does 1099 plan offers free roaming in delhi as well ? for data and calls ? if any of you having information on that ? One I was in Delhi for 3 days, The network was not available most of the time. So no question of Internet when even network is unable to latch properly. Max data in month u used in that plan?